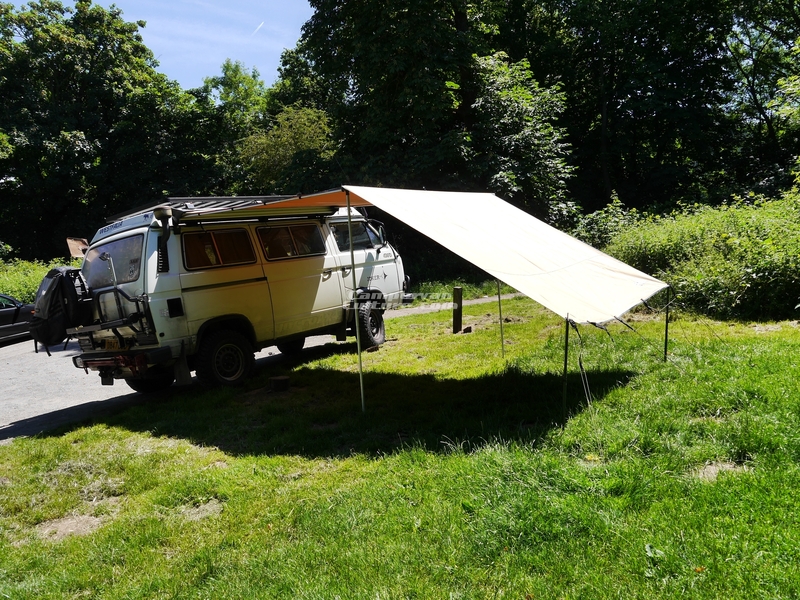 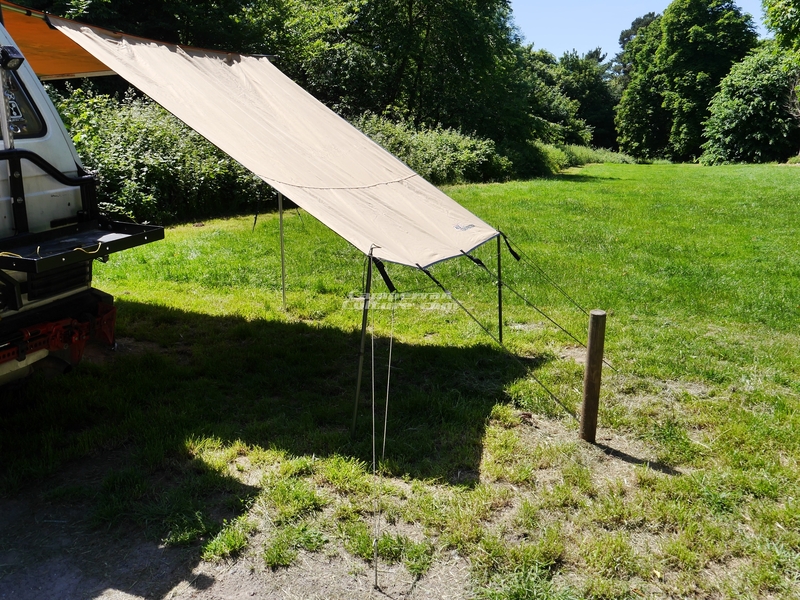 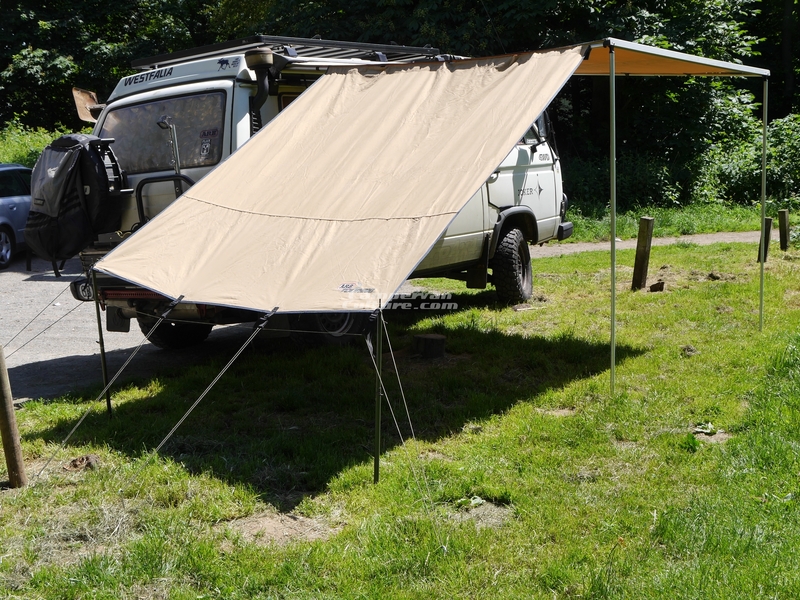 We are offering this easy to use kit for those wanting a little more usable space from their ARB side windbreaks. 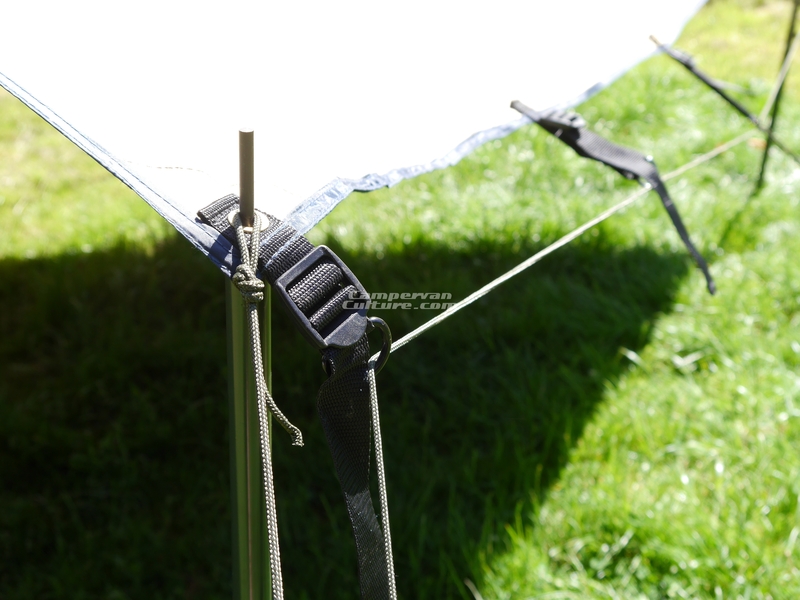 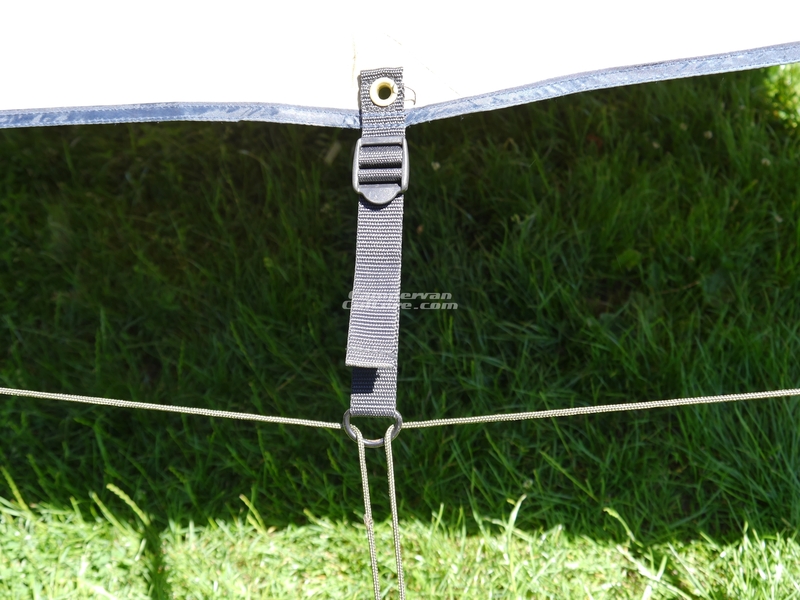 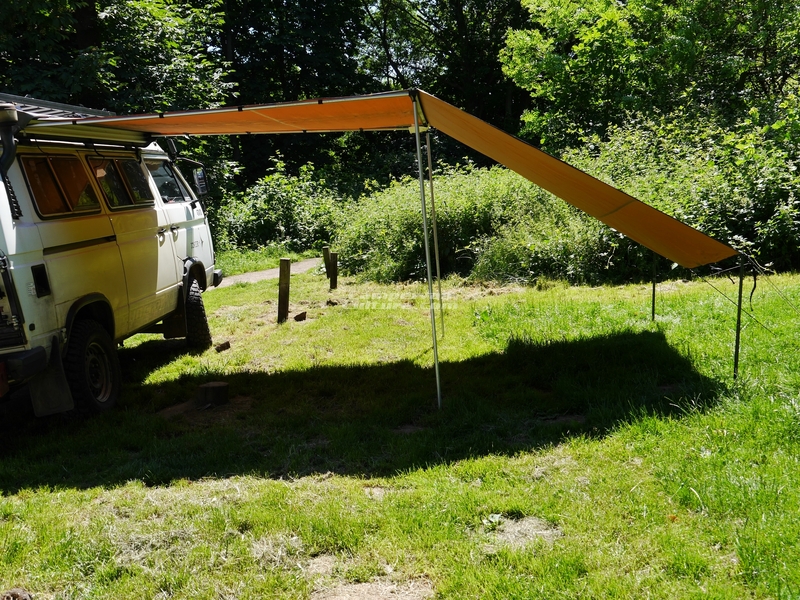 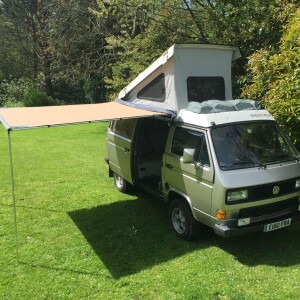 It lifts the very bottom of the windbreak up another 85cm by using the high quality extendable poles and cord. 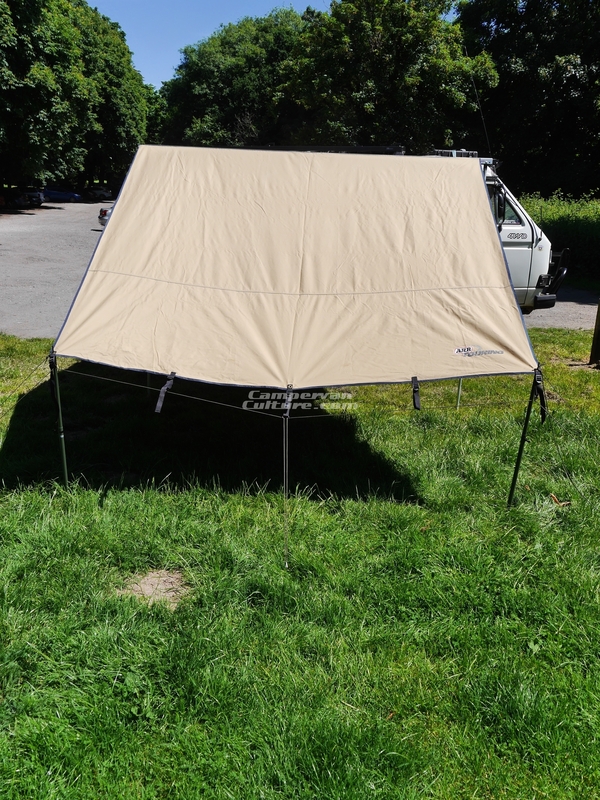 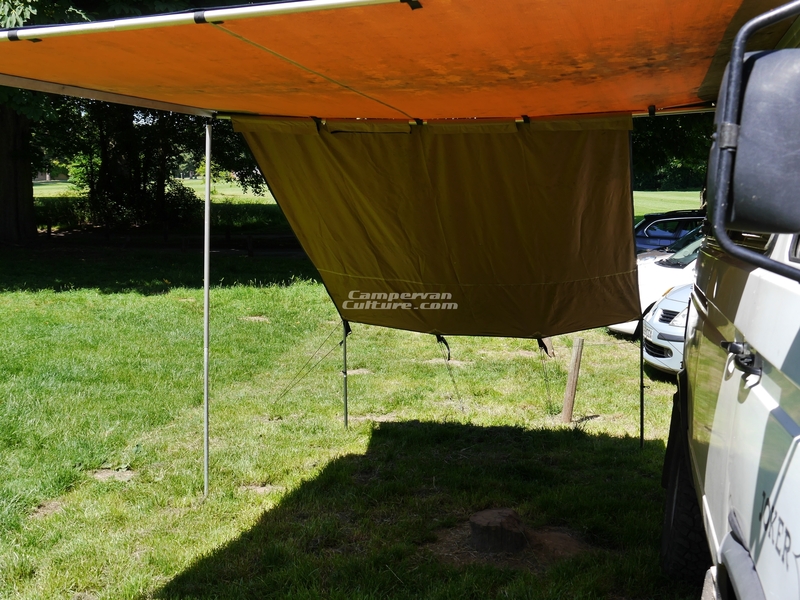 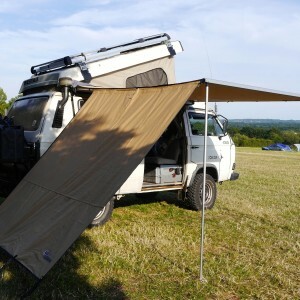 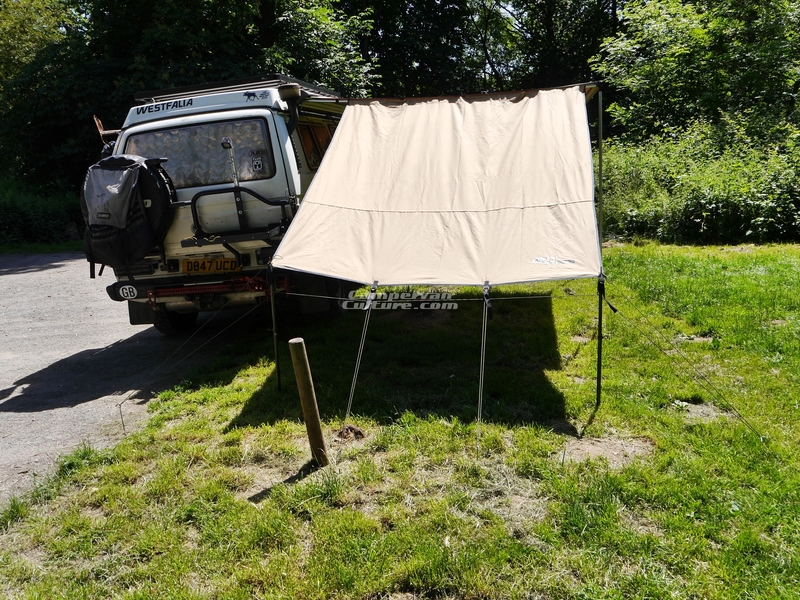 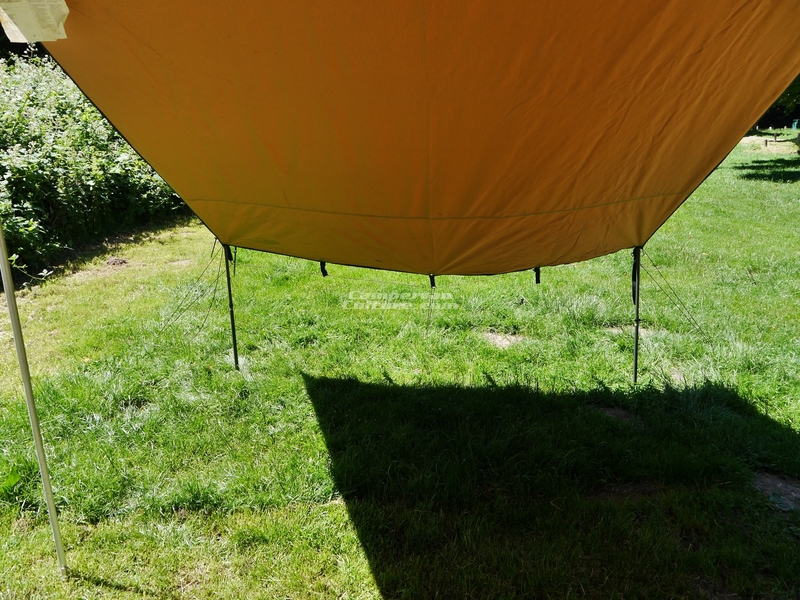 Really handy if putting small tents or swags under the awning for that communal feel in extremely hot or wet weather. 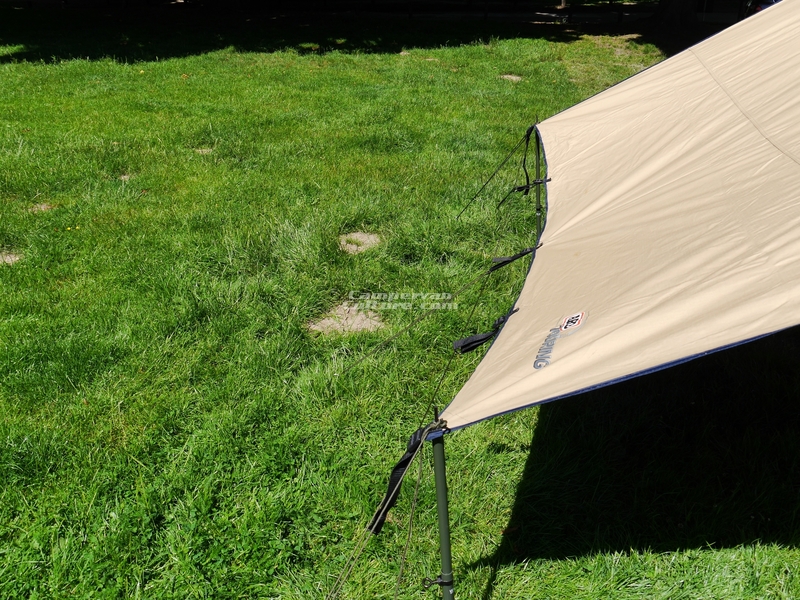 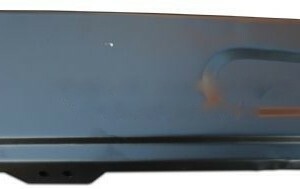 SKU: CVC-ARBLIFT. 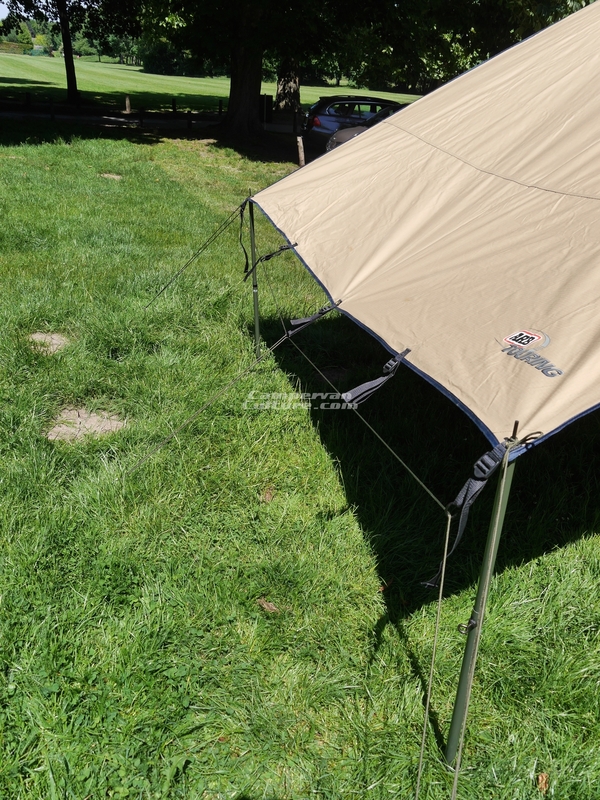 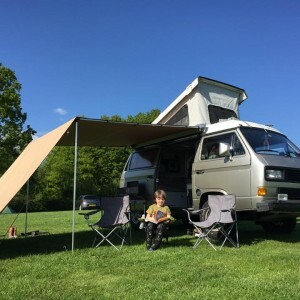 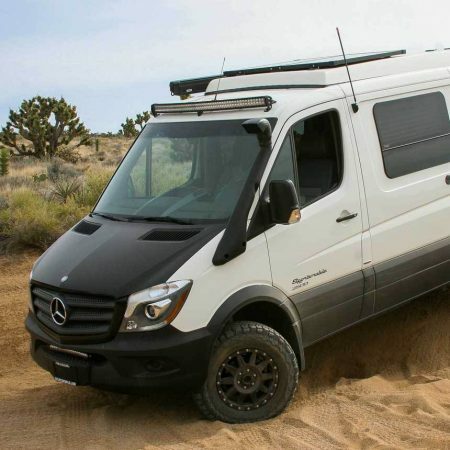 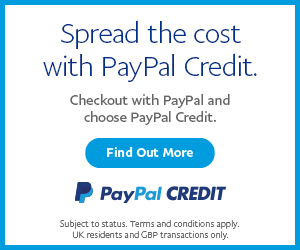 Categories: Awnings, Awnings, Tents & Shelters, Latest Products. 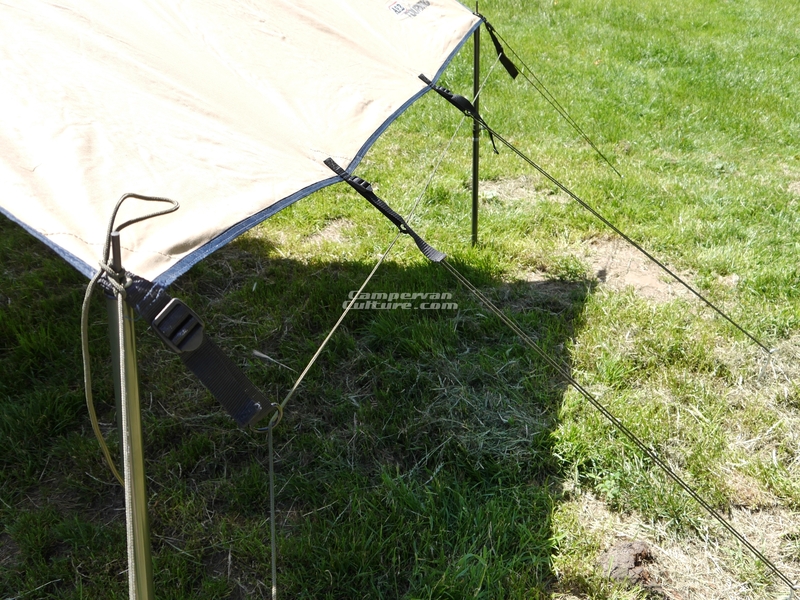 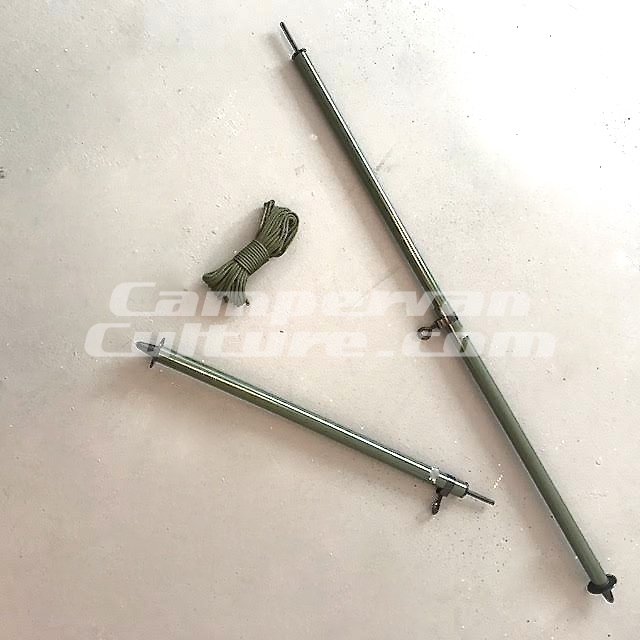 Kit includes 2 poles and cord. 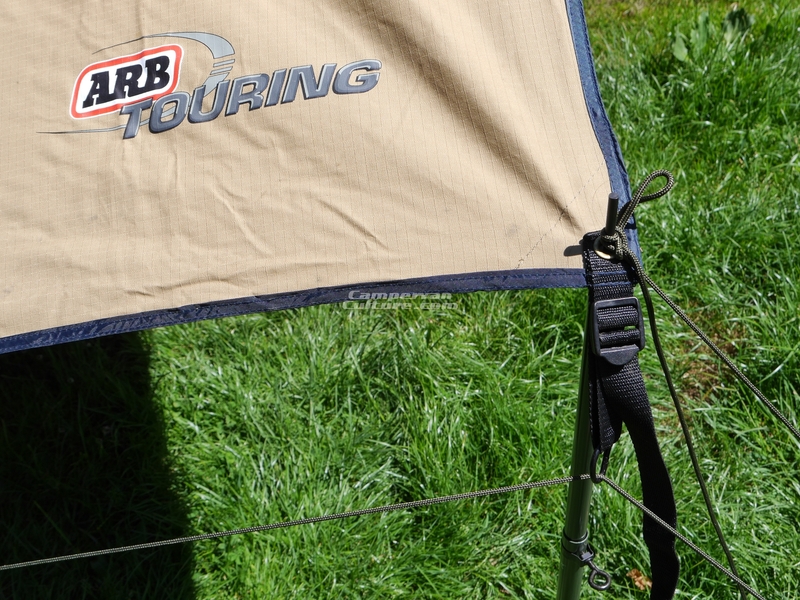 Front and side ARB windbreaks showed in the related items can be purchased separately.